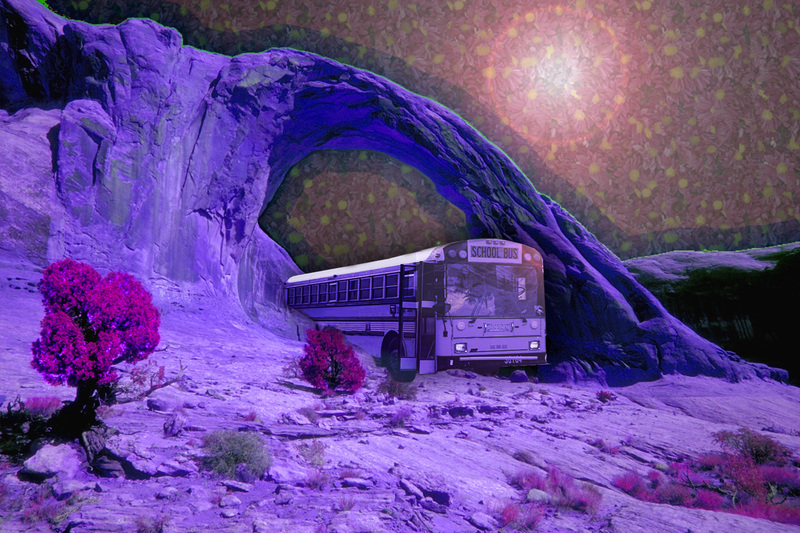 A little school bus night ride in the desert. We’ve now traveled from the beach to the School Bus Museum. And now to the desert. Who knows where we travel next? Randy Mazie blogs on www.thewritersvillage.wordpress.com and www.thewritersvillage.tumblr.com . You can email him at: mail@schoolbusmart.com. Gallery | This entry was posted in drivers, illustrations, parenting, school buses, schools and tagged administrators, Bus, Bus driver, education, family, fun, parenting, School bus, school bus drivers, school buses, schools, teachers. Bookmark the permalink.